The summer of 1999 saw a total eclipse of the sun happening over Europe. Eclipses always drew people to celebrate. 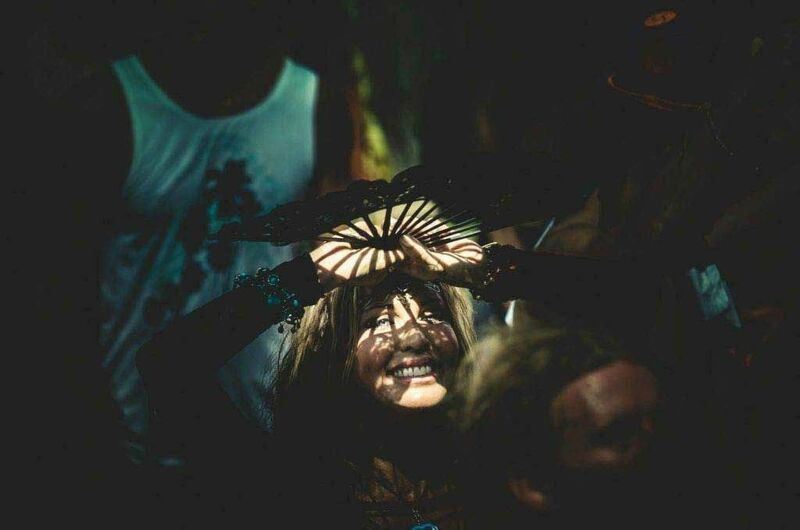 And since Goa and Psytrance started to happen, small parties emerged wherever there were Eclipses happening. 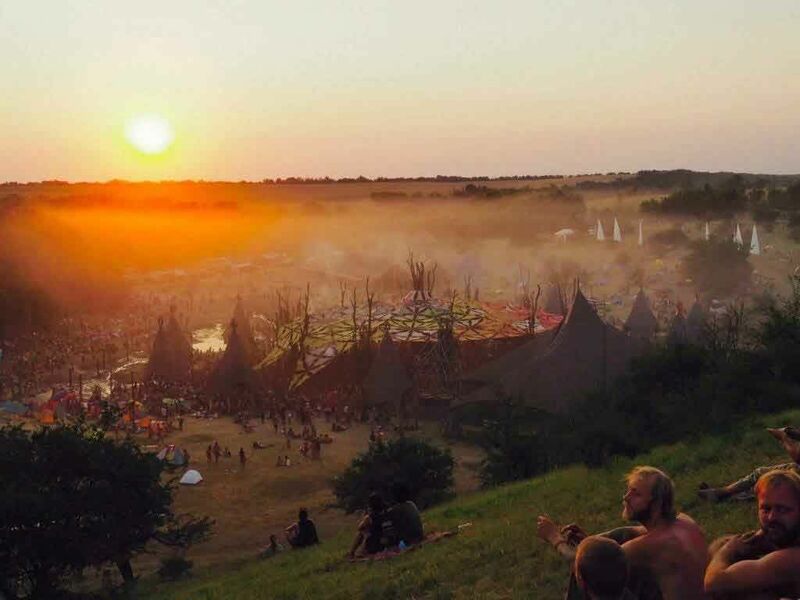 But 1999 had the eclipse in Europe and the totality going over Hungary and a guy named Fish decided to make a big festival in a small place in the middle of nowhere in Hungary called Ozora. Yes, you know that name… Thousands of people from all around the world gathered in a unique celebration that non of those who attended will ever forget. 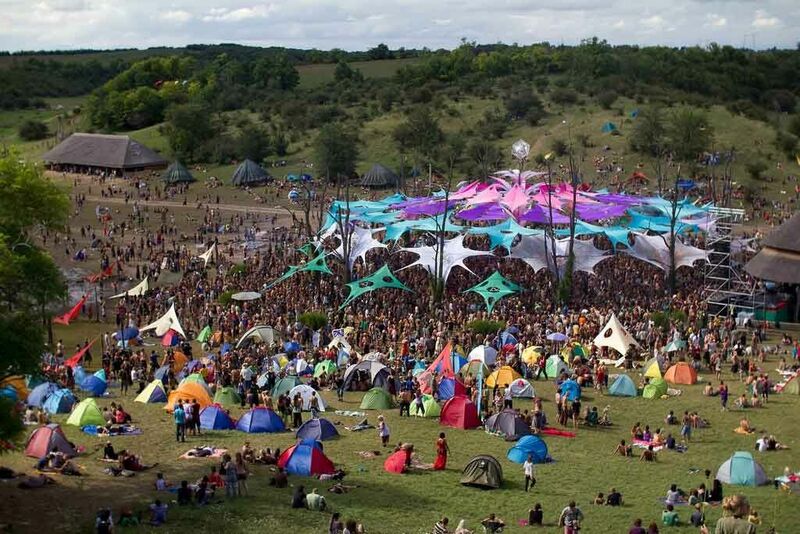 In 2005 Ozora festival was born again to try and recreate the original magic. 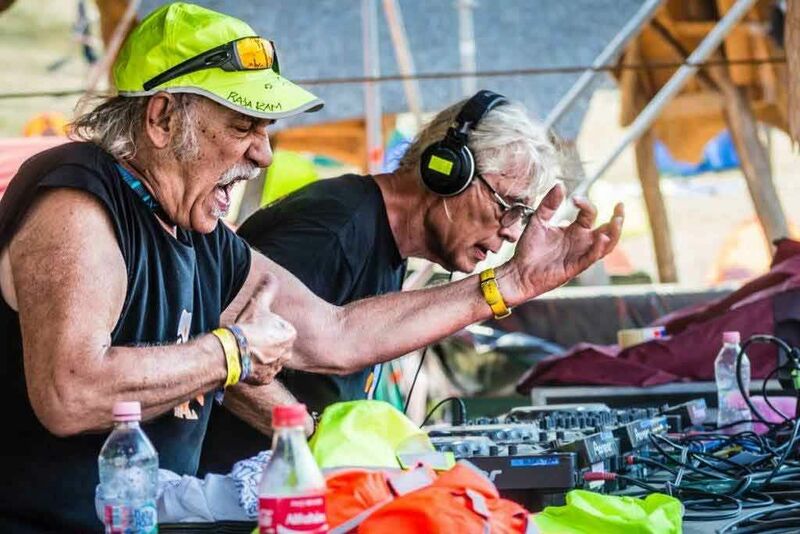 It wasn’t so simple, but with every year Ozora Festival grew to to the point it is the second biggest psytrance festival in the world with around 35,000 people attending in 2015. 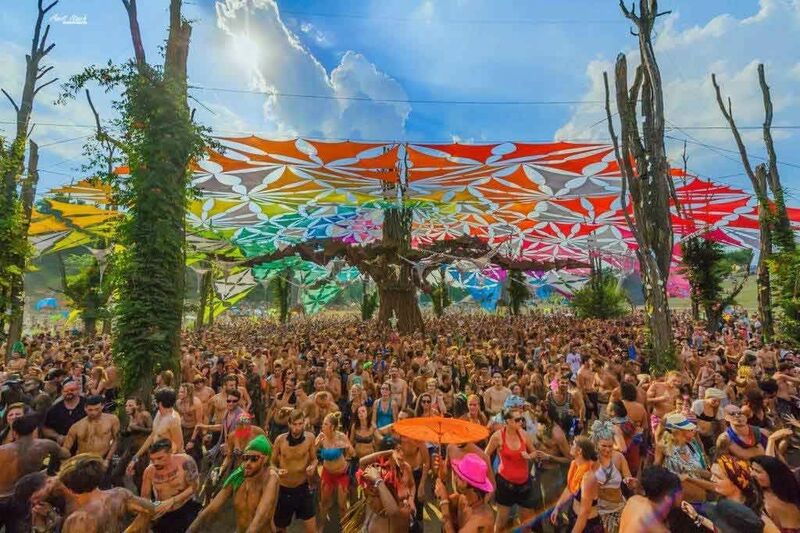 Ozora Festival takes place in a beautiful magical valley surrounded by forests and corn fields in an agricultural area in Dádpuszta, Hungary. 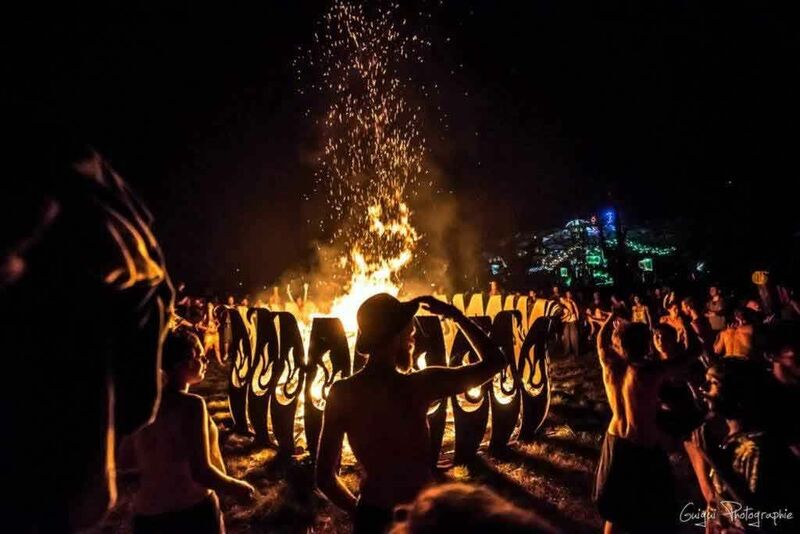 The festival is about 150KM from Budapest. 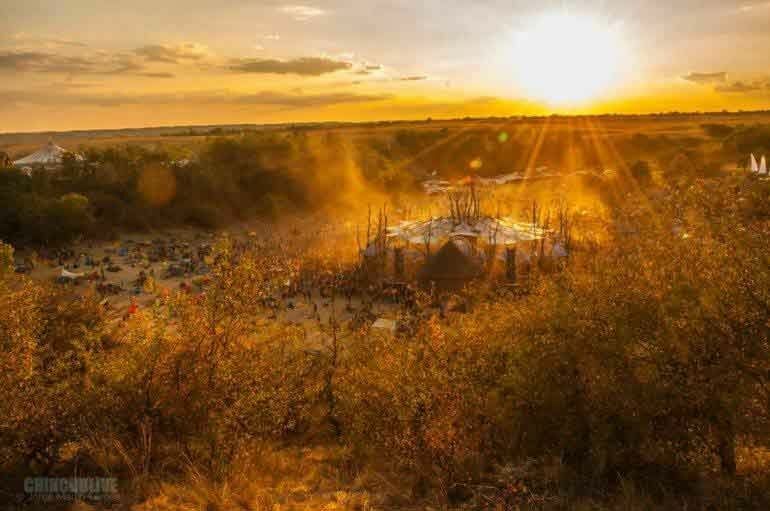 The main dancefloor is situated in the magical valley surrounded by hills from 3 sides and facing the sunrise. The rest of the festival is happening all around in the valley and the hills around it. There are many amazing buildings built from logs and wood that have been added through the years. 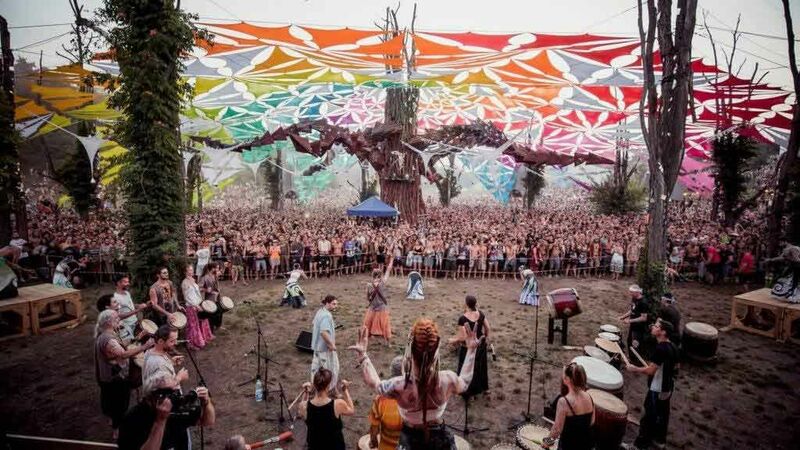 Who comes to Ozora Festival? 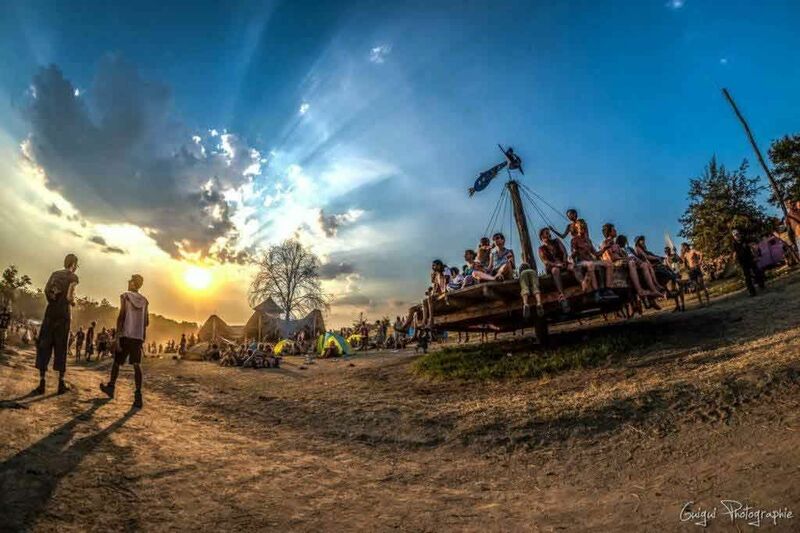 Ozora Festival is a very international festival with people coming from all over the world. A lot of veterans come to Ozora as well as younger local crowds. 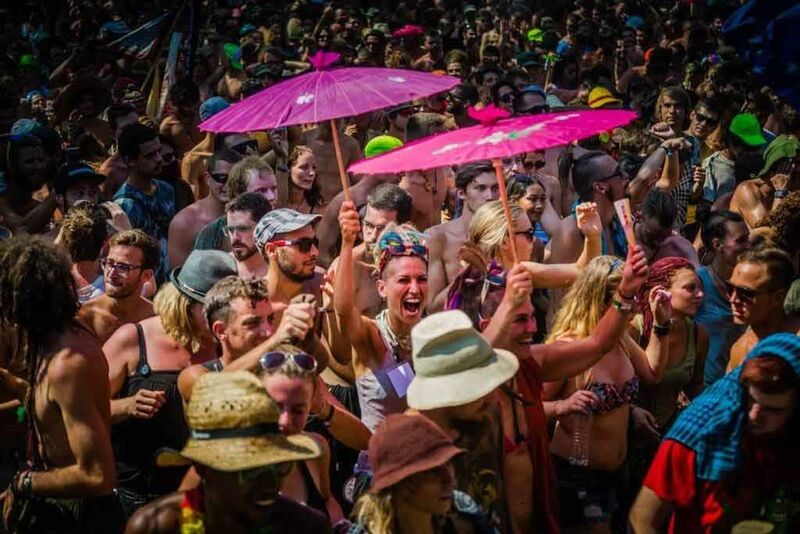 As Ozora Festival creates more stages the diversity of music and other activities grows and brings with it new people. 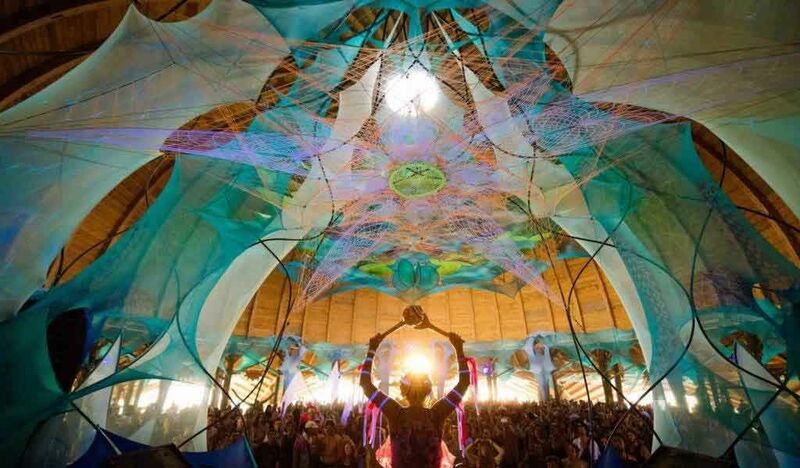 Ozora offers Four musical areas: The Main Stage, The Pumpui Stage, The Chill Out Dome, The Dragon’s Nest. 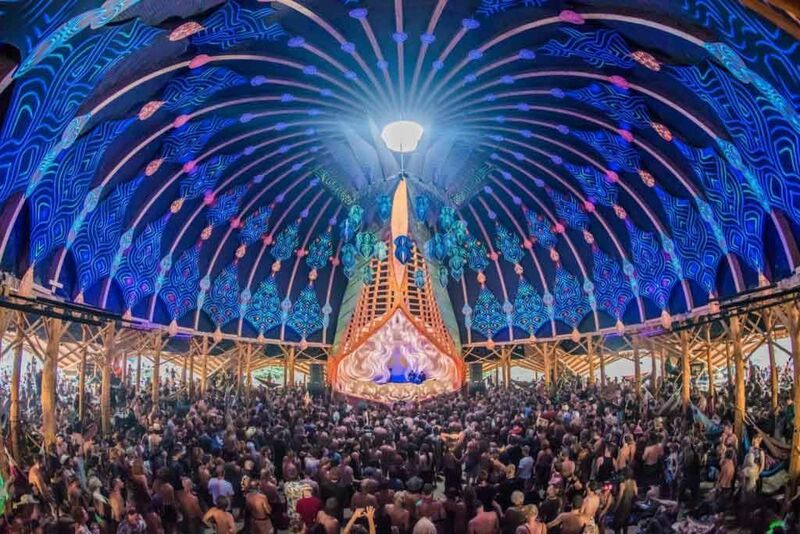 The Main Stage hosts the opening ceremony and features Psytrance from all styles and directions and some special shows as well. The Pumpui Stage centers more around technoish and housey sounds. 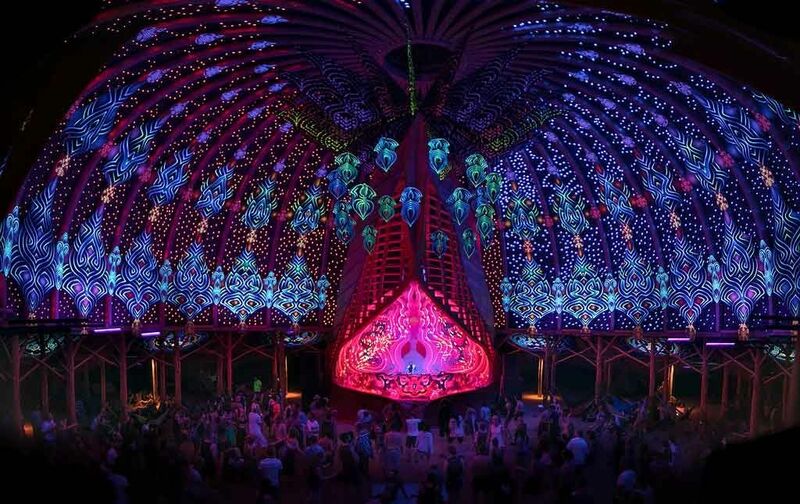 The Chill Out Dome, which is an important part of Ozora Festival, that invested a lot and gave a lot of respect to Chill Out music, offers a place to rest, levitate, sleep, journey with your mind and enjoy deep musical moments. 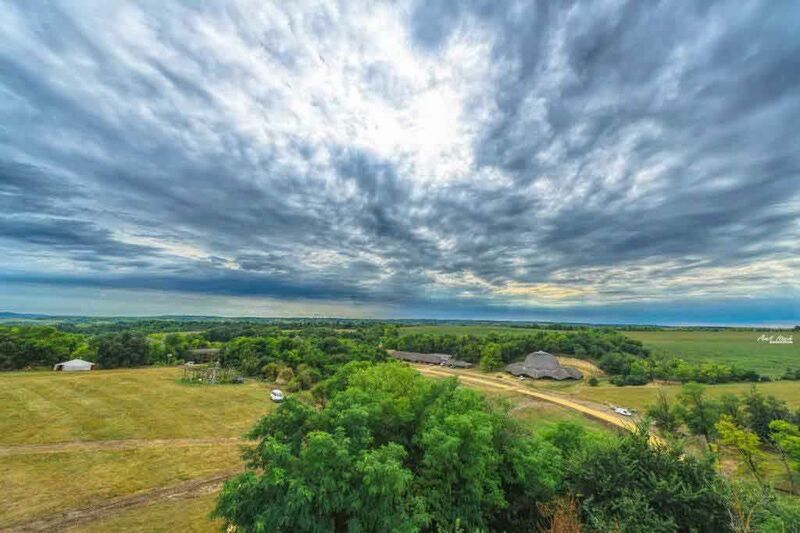 The Dragon’s Nest up on the hill gives place to more acoustic and band performances of psychedelic music. 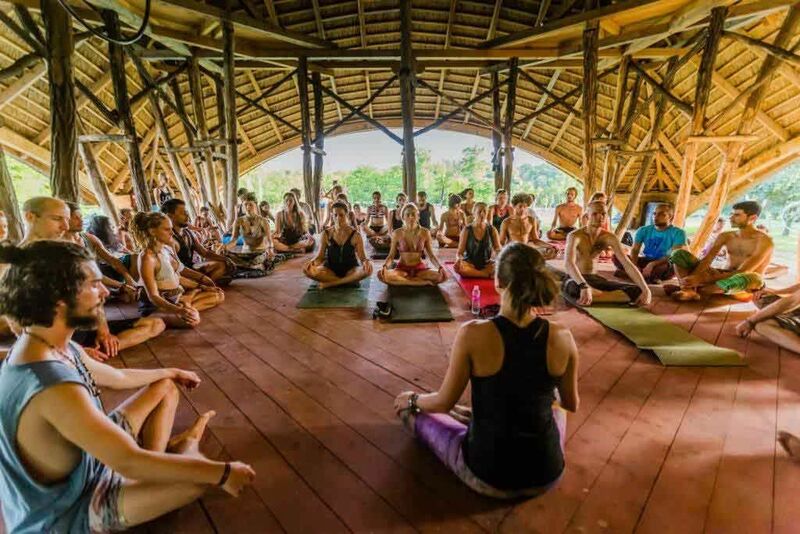 Ozora offers a lot of other activities as well: Lectures, symposiums, workshop, performances and art exhibitions. And of course tens of thousands of interesting, nice and open minded people from around the world to interact with. 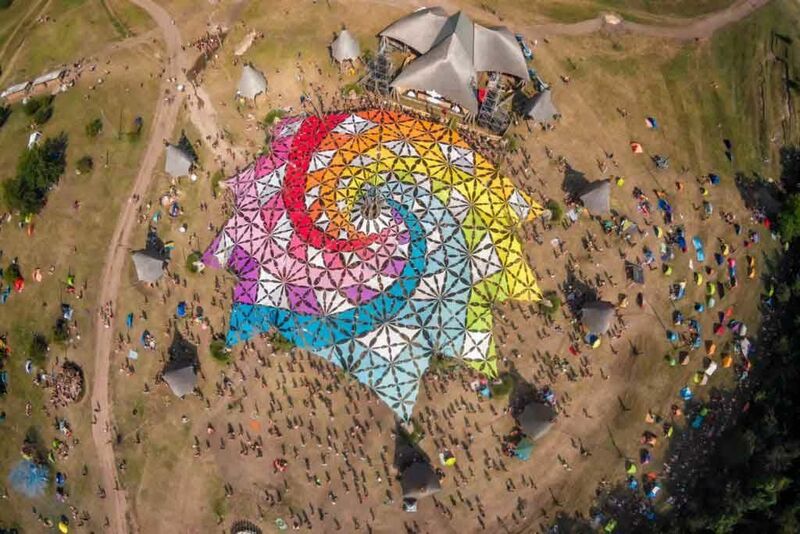 Ozora Festival is situated around 140 KM from Budapest center and 150 KM from Budapest Airport, which the airport to get to Ozora Festival by flights. 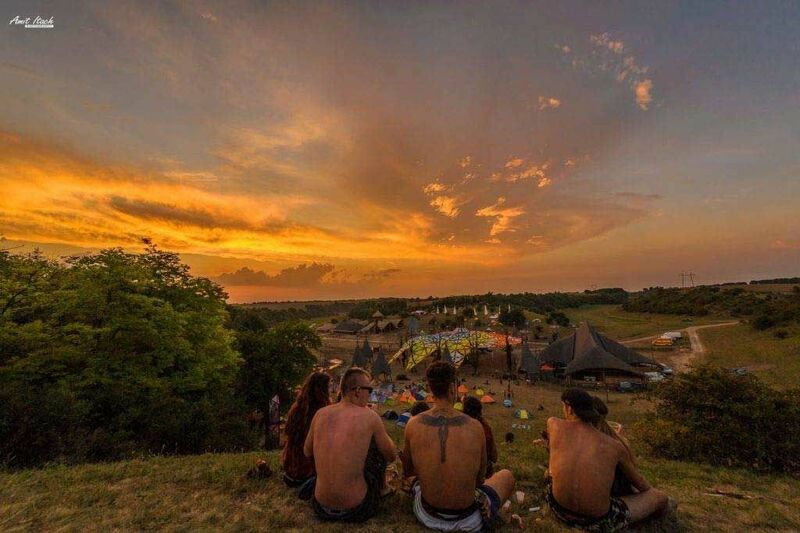 Ozora Festival operates a shuttle which leaves from the airport and can be booked online in advance. 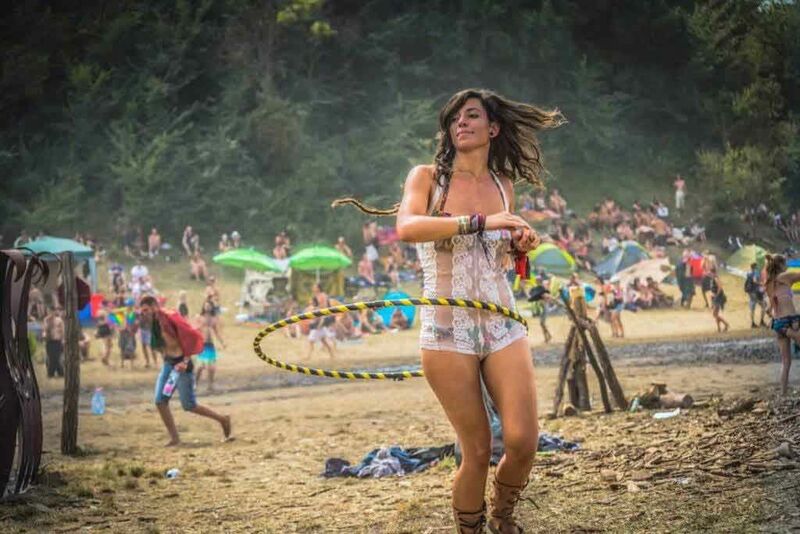 Many people drive to Ozora Festival of course and Campervans are accepted as well. The festival forums encourage people to share rides. 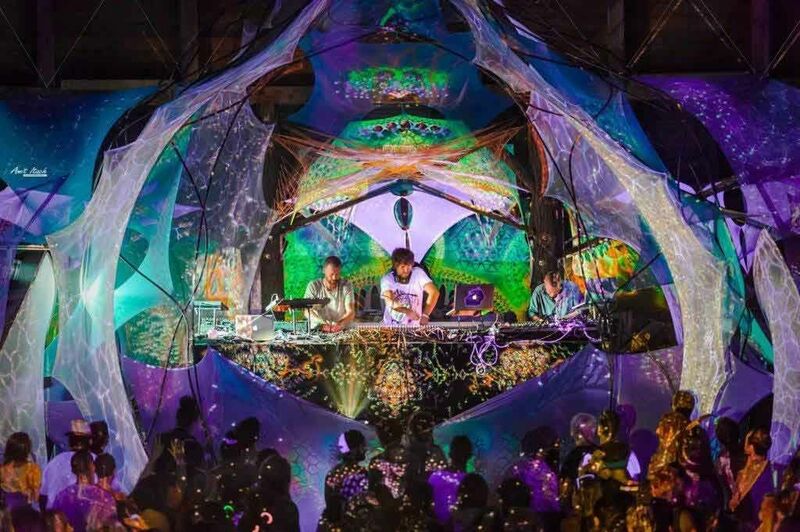 The Ozora Festival website supplies more detailed information.